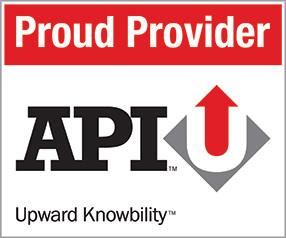 With thousands of certificate holders across the globe, API Q1 is the American Petroleum Institute’s flagship certification. Audits against API Q1 focus on “Quality”, auditing every requirement of this specification against the organization’s Quality Management System. Auditors with knowledge of API Q1 are not as prevalent as those auditing ISO 9001, and competency is usually achieved through working knowledge of the standard. Mireaux’s Auditors qualified to audit against API Q1 have extensive expertise to provide thorough and valuable audits, typically using a checklist similar to the API checklist to better prepare an organization for the actual API Audits. Contact Mireaux at 713-589-4680 and let’s discuss how Mireaux can help you perform your next API Q1 audit. What documented information is normally sampled during an API Q1 audit? In general, the following documented information is requested during any API Q1 Audit, whether is an internal audit, gap analysis, or similar audit. What areas are visited during an API Q1 audit? Can API Q1 audits be combined with ISO 9001? 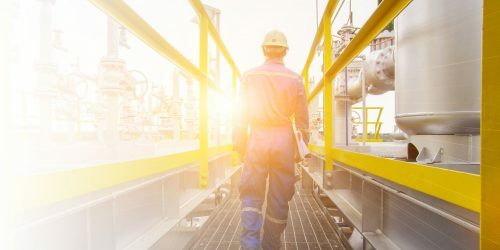 While API Q1 originally derived from ISO 9001, currently they are not perfectly aligned, however one could say that API Q1 has higher and more specific requirements than ISO 9001. On the contrary, the latest version of ISO 9001 does have a few requirements not part of API Q1, and therefore with minor additions, both standards can be combined to become an Integrated Audit. 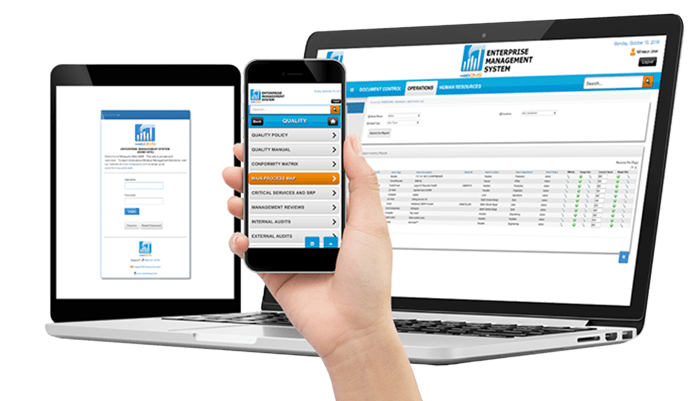 Mireaux Auditors have conducted numerous audits for organizations certified to both API Q1 and ISO 9001 and are well equipped to do this, with minor modifications to the audit time.